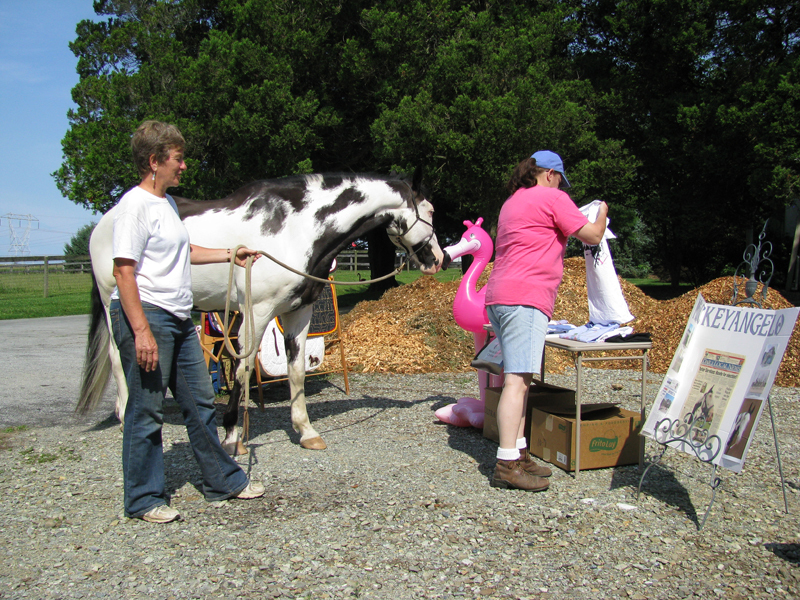 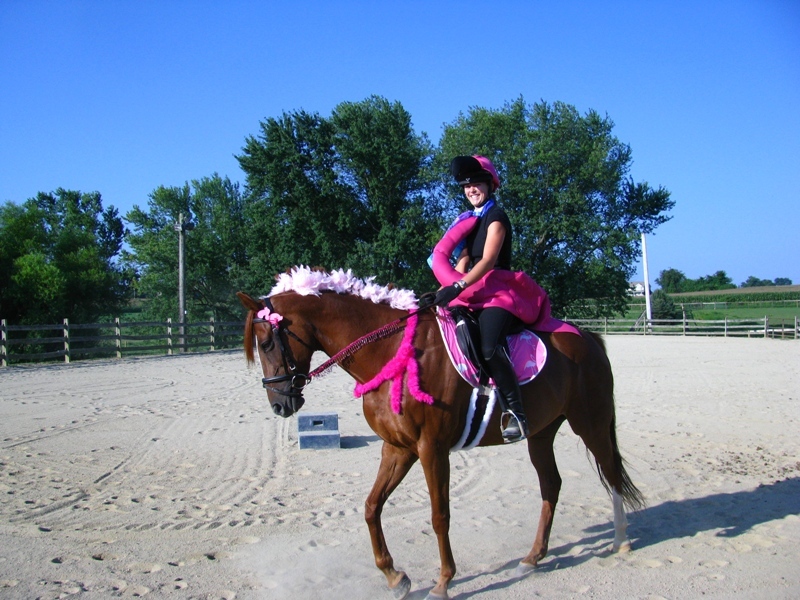 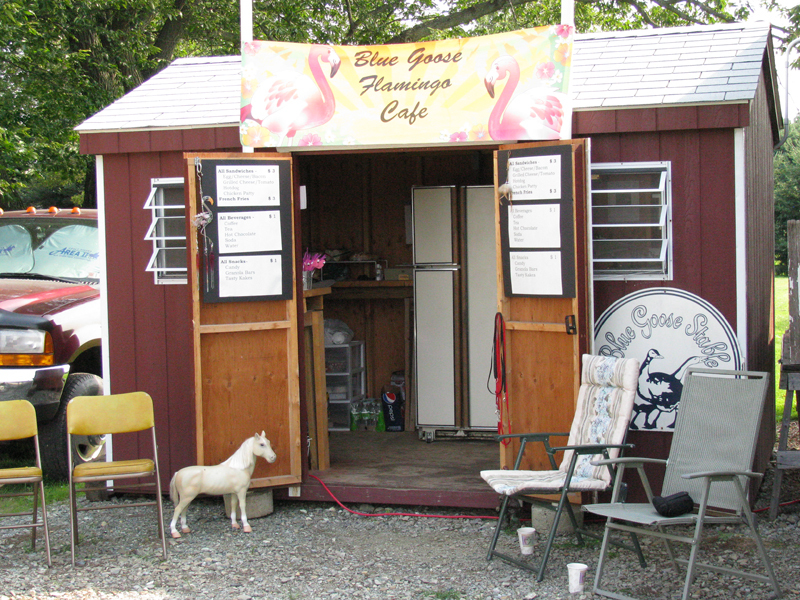 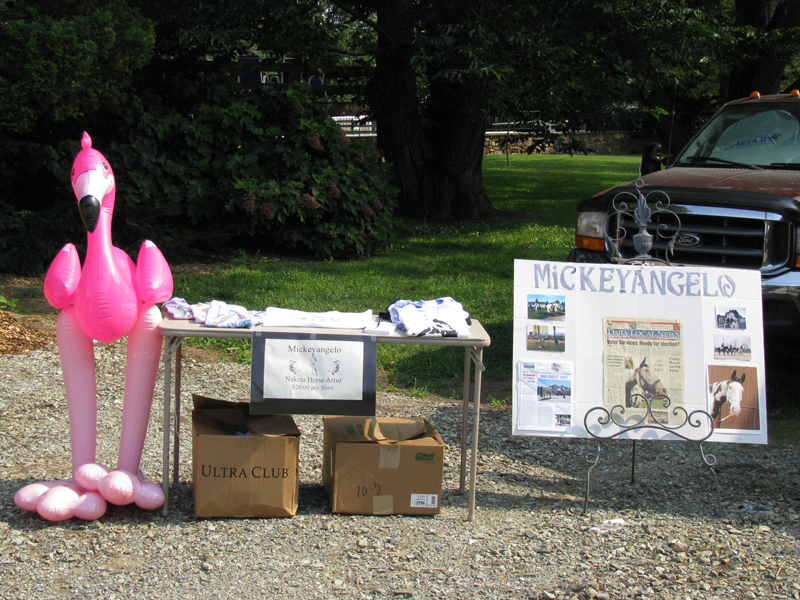 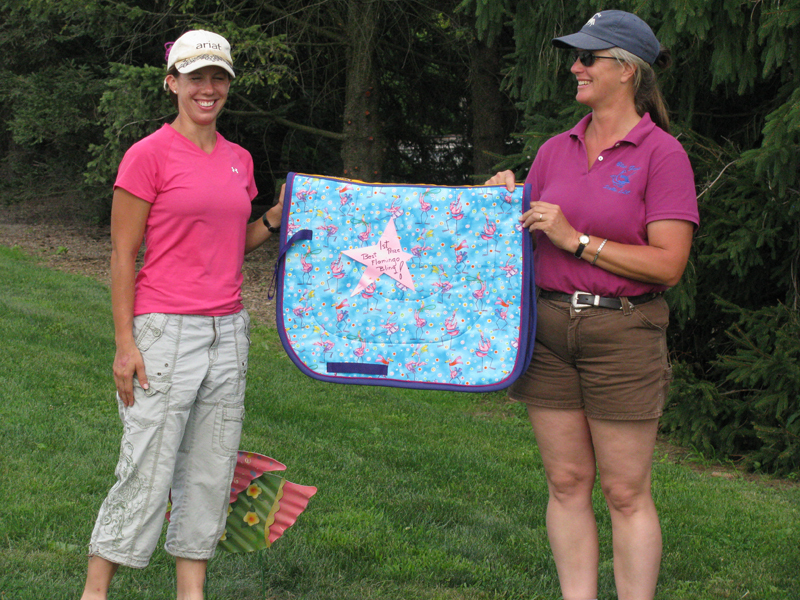 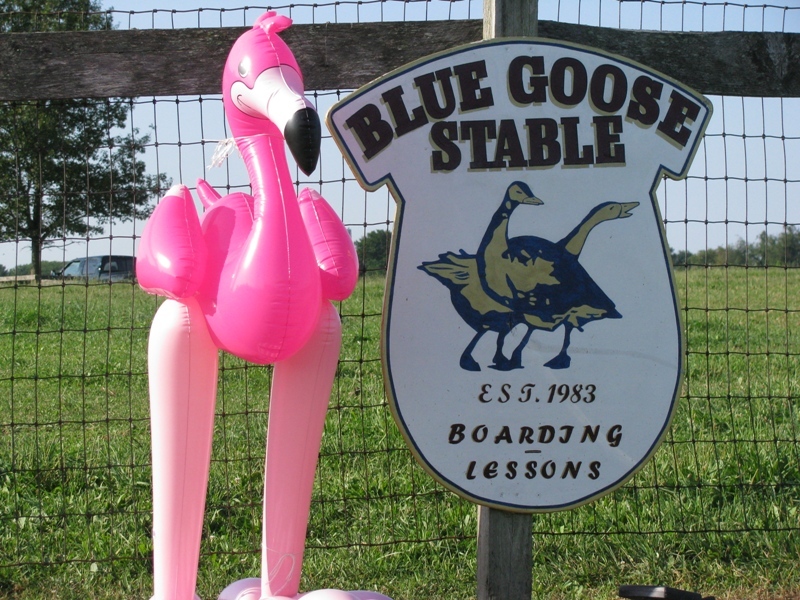 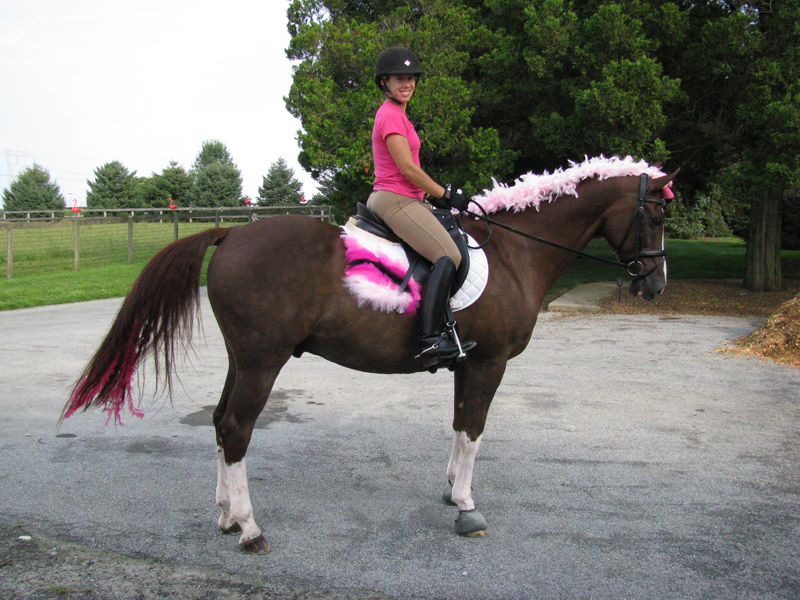 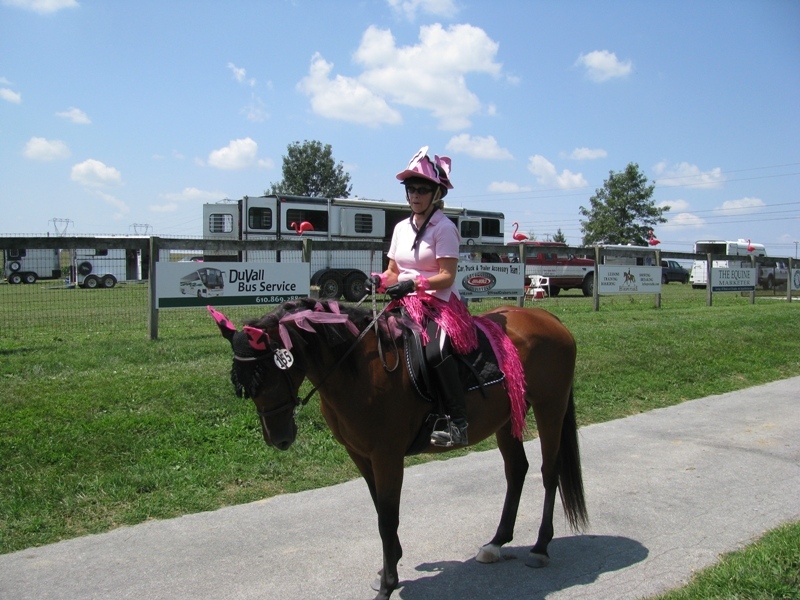 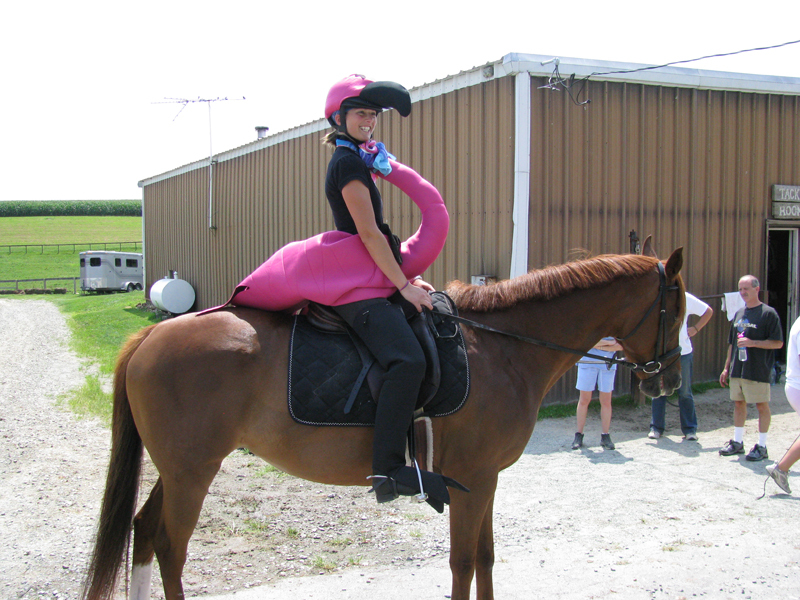 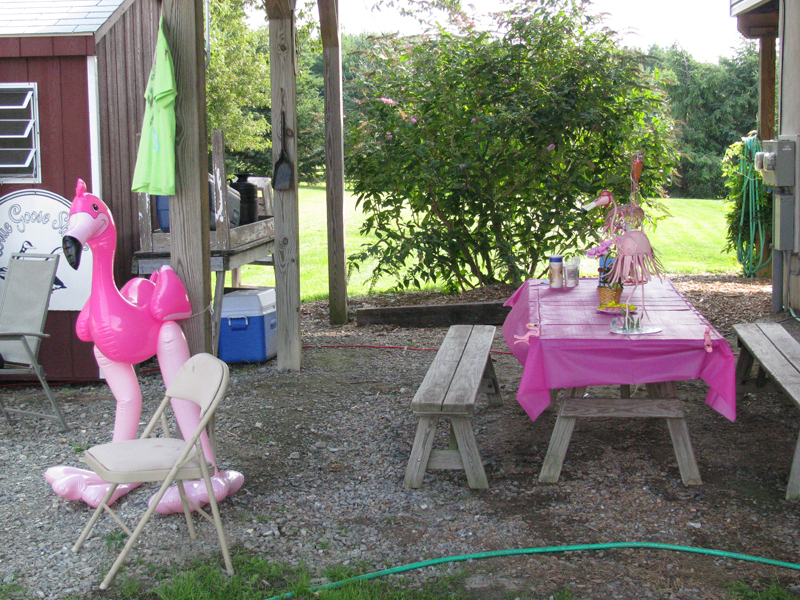 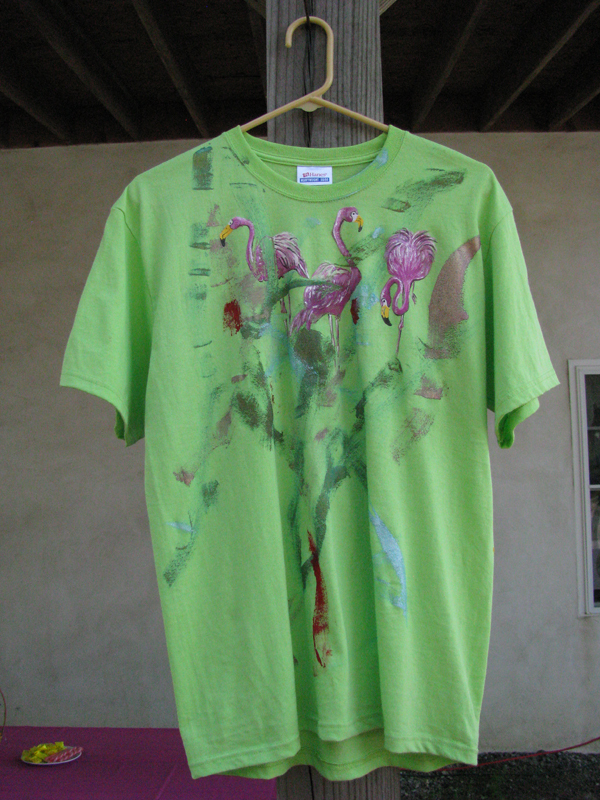 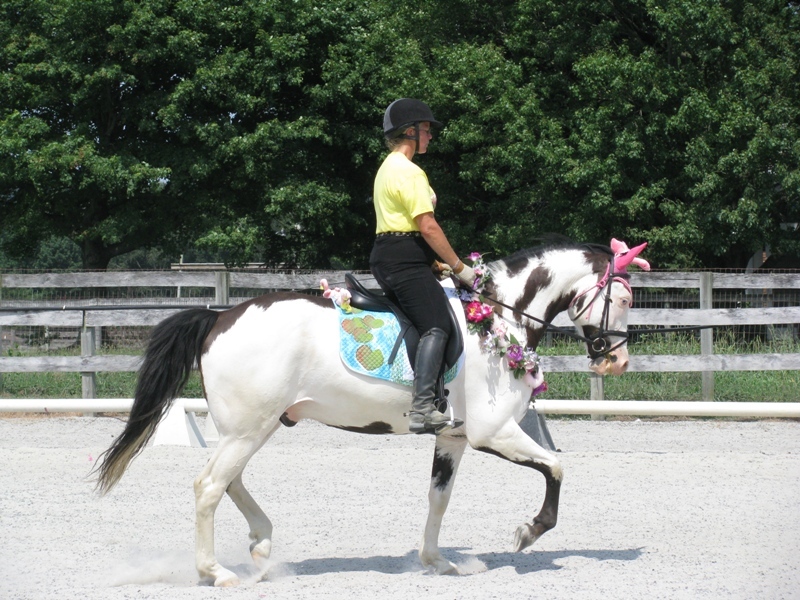 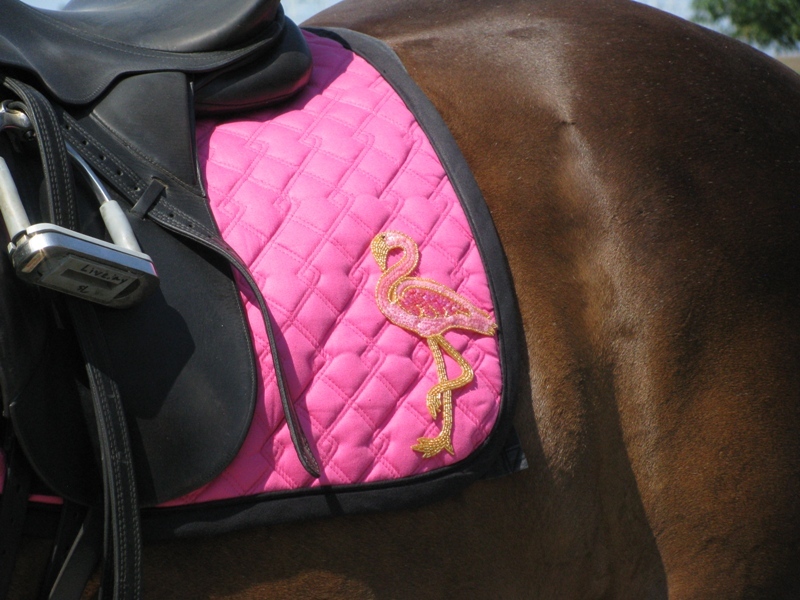 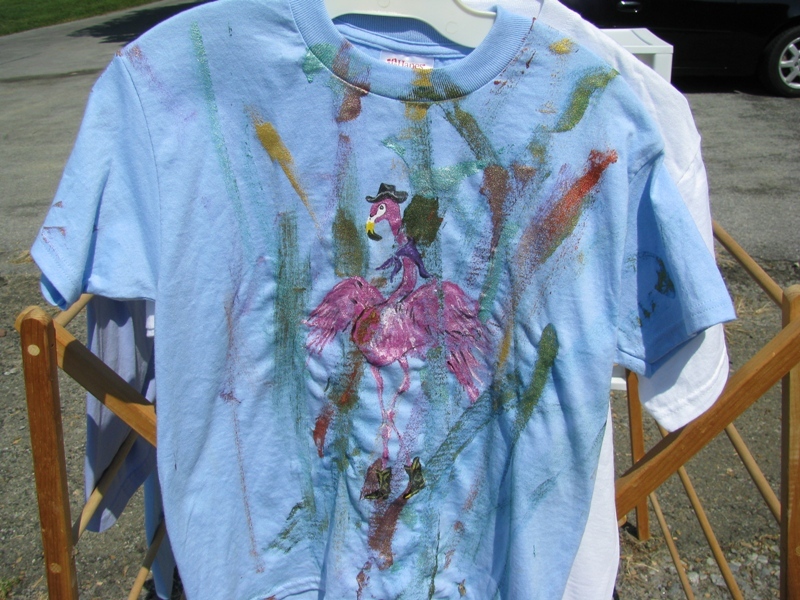 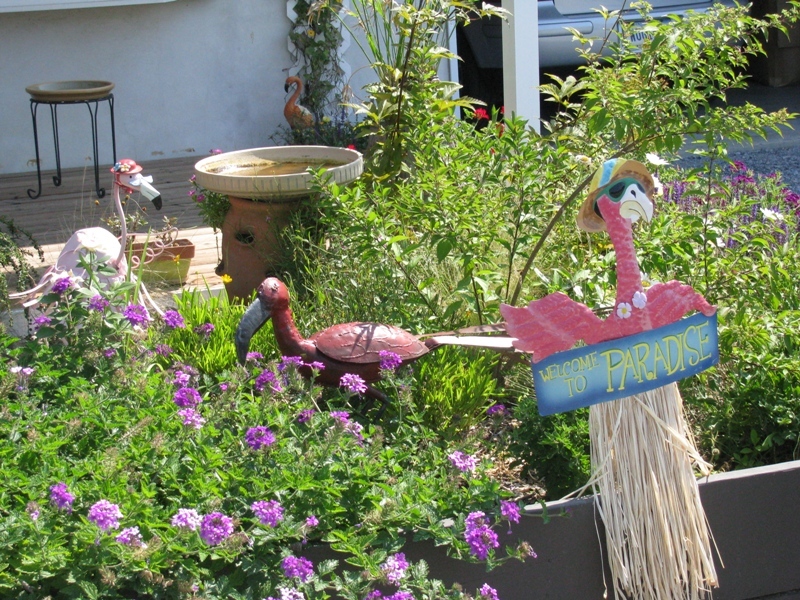 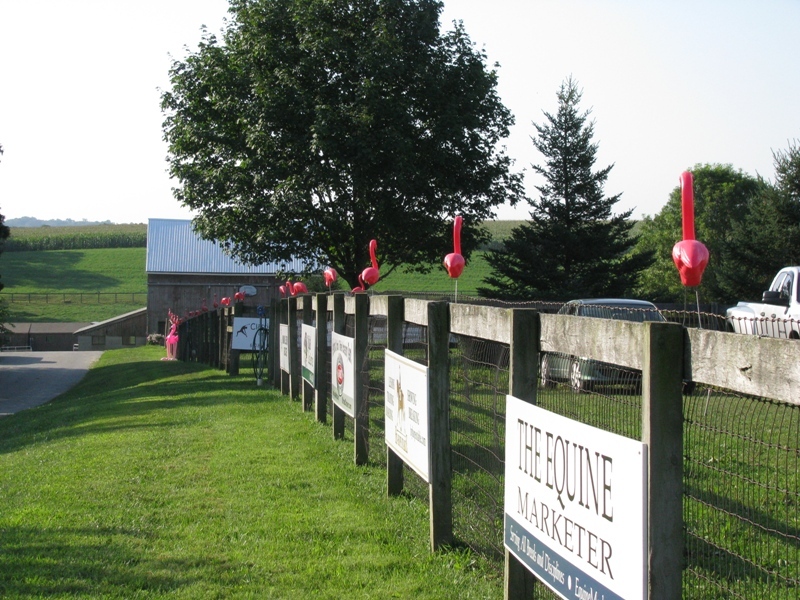 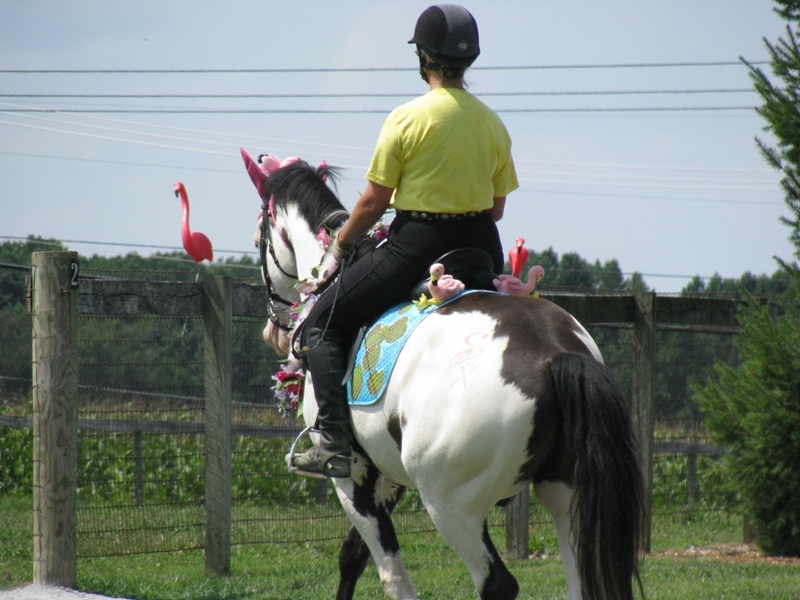 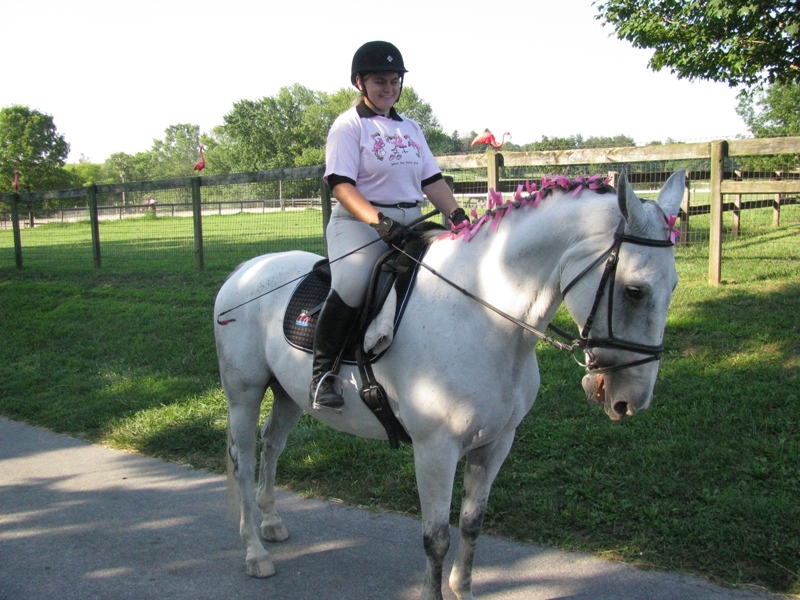 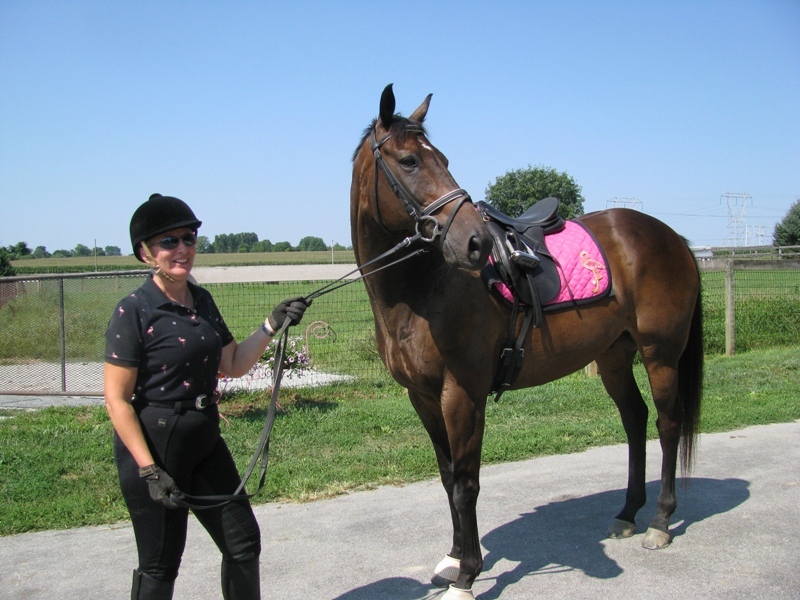 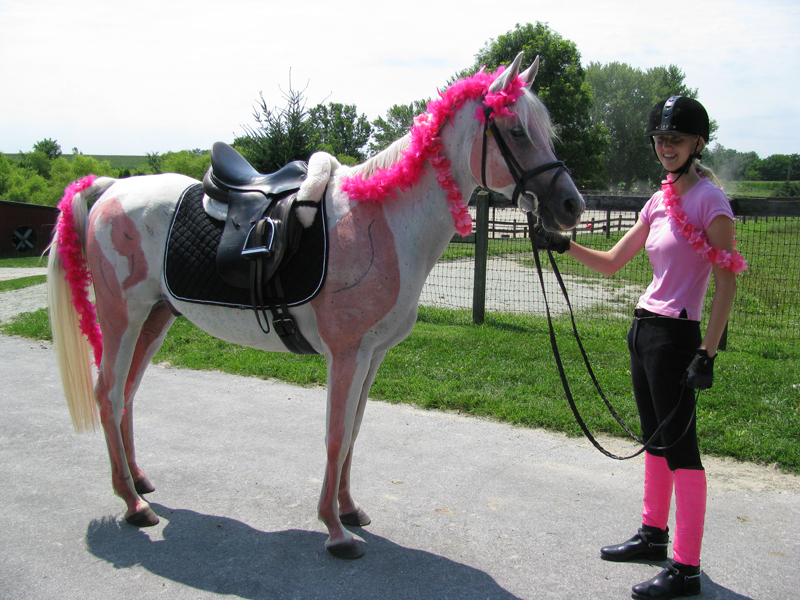 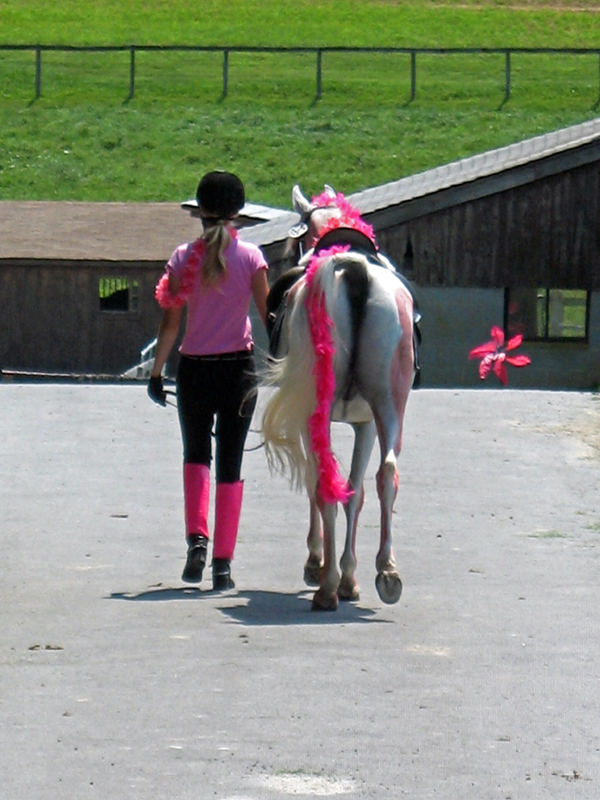 The Annual Pink Flamingo Day held during the month of August is a Tradition held here at Blue Goose Stable. 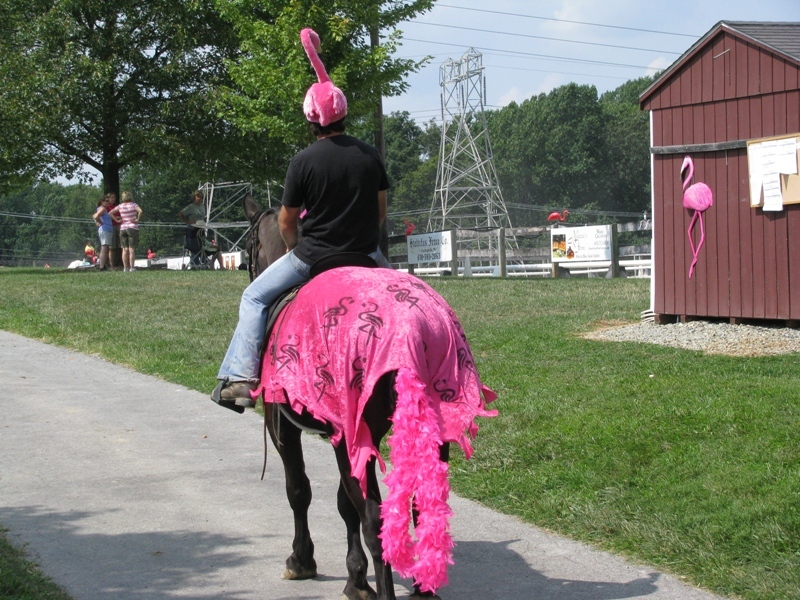 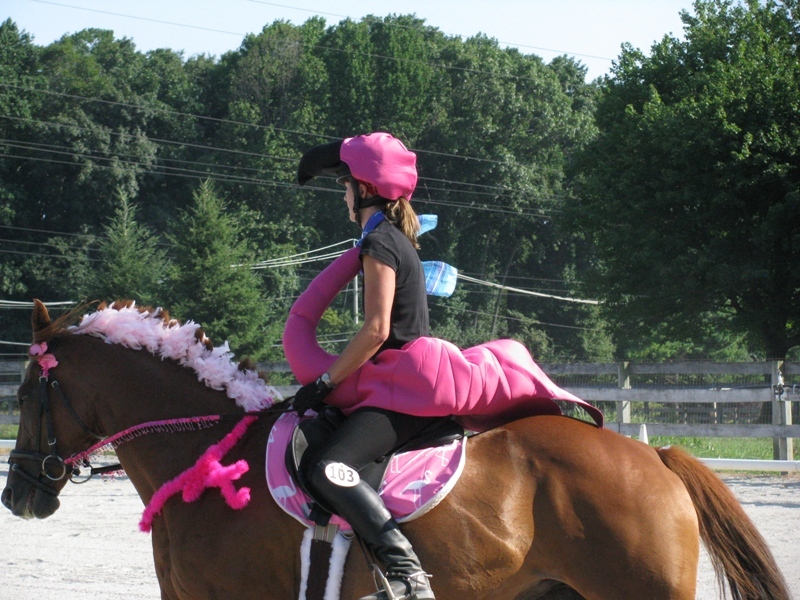 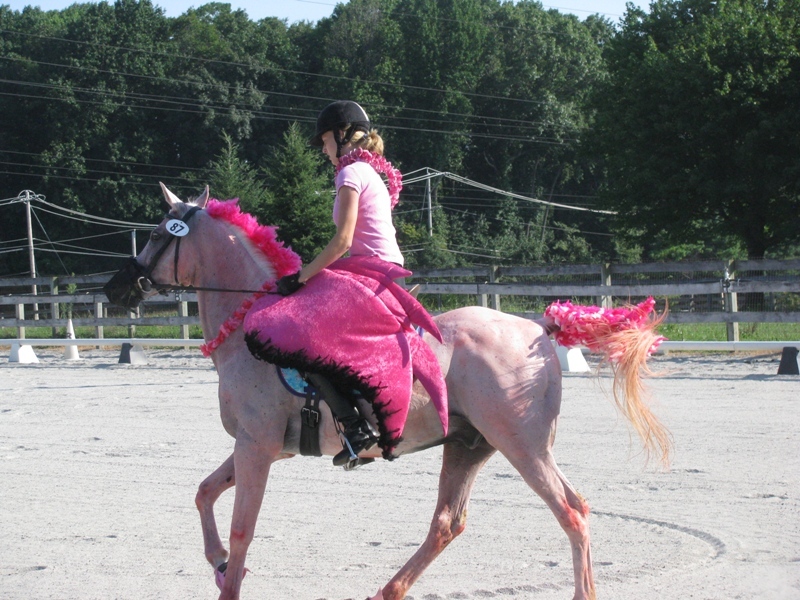 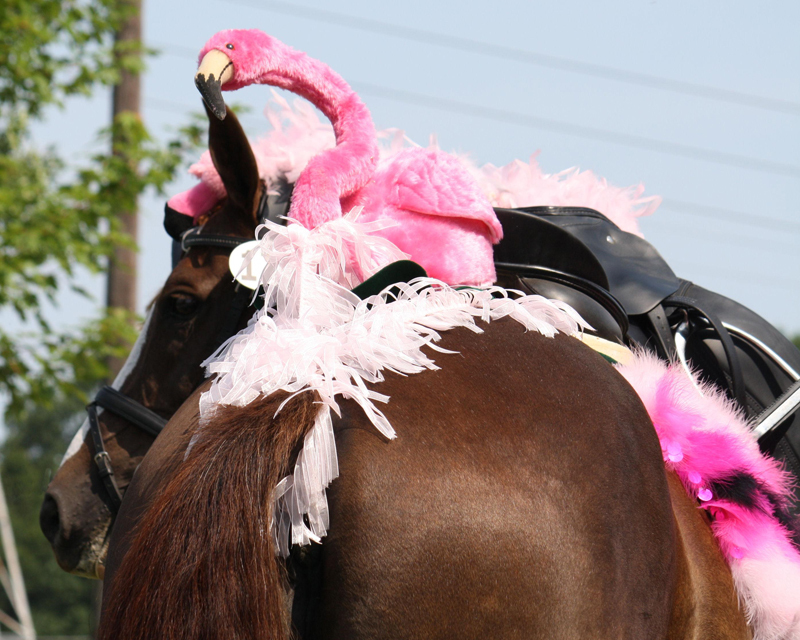 A Dressage show is held along with “costume” attire in the fashion of a Pink Flamingo.The usual Levels of Dressage are awarded their respected places at the show along with awards and prizes for the various places of costume best showing off there ideas of Horse and Rider dressed to look like a Pink Flamingo! 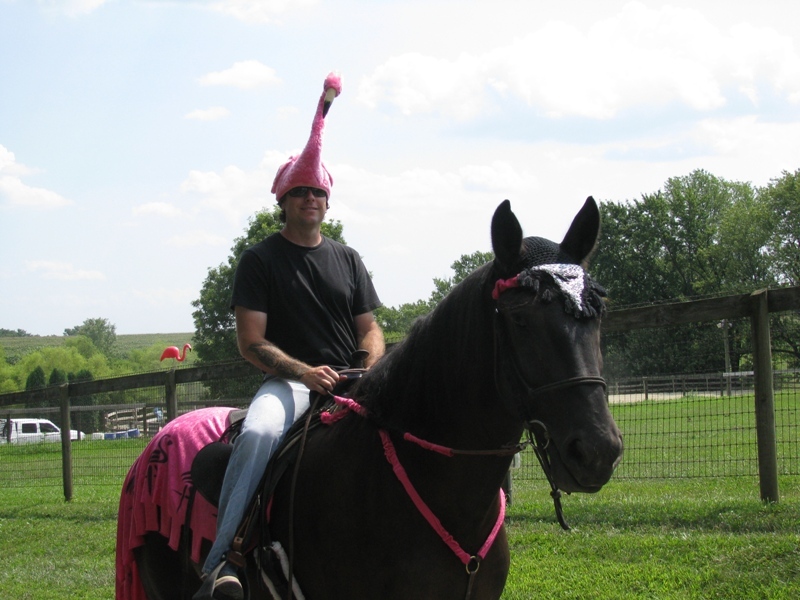 It’s a fun time for all. 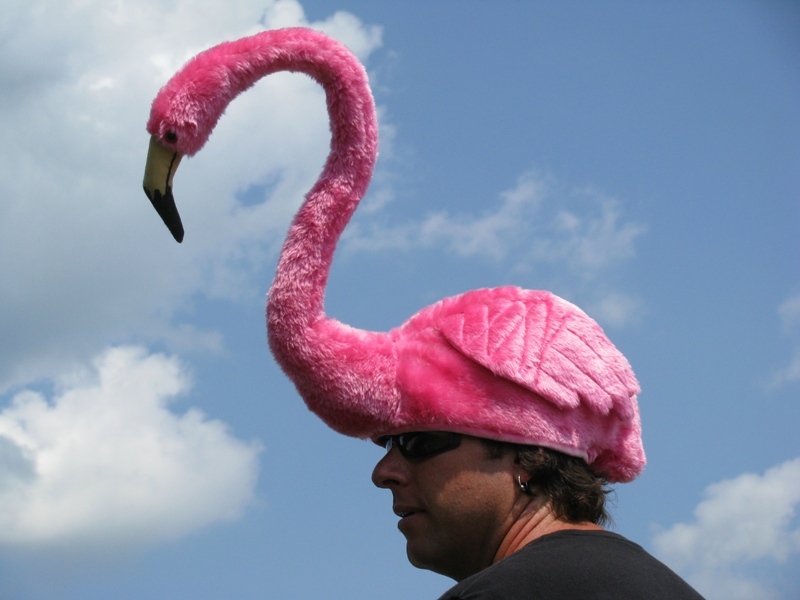 The ideas keep growing year after year for attire. 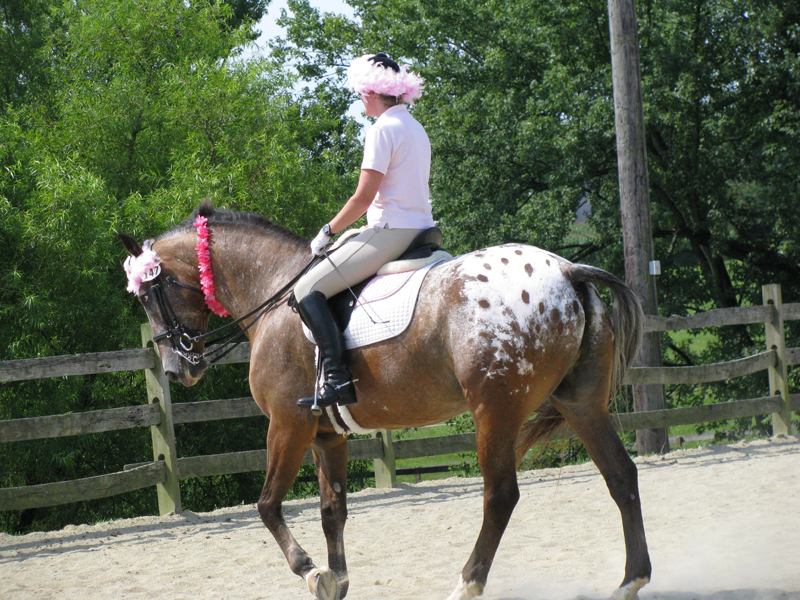 Please join us this season for this fun annual event.